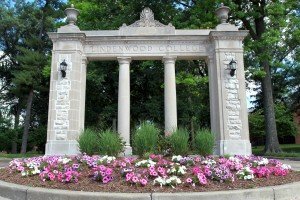 The Career Center values our partnership with Lindenwood University faculty. We look forward to partnering with you to prepare students for the world of work. Students often reach out to faculty for assistance related to career planning. 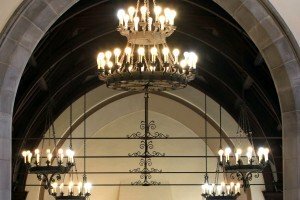 Please encourage your students to utilize Career Services. 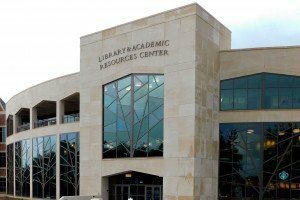 The Career Center provides individual assistance (job search strategy, resumes, mock interviews), internship & job leads, career assessments, on-campus interviewing, and hosts a variety of career events. 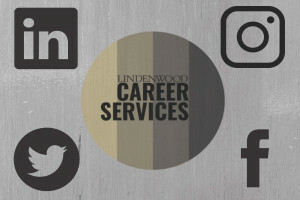 The Career Center team is happy to visit your class to present on a variety of career related topics, including resume writing and cover letters, job search strategy, salary negotiation, social media, soft skills, networking and career fair preparation. Our staff is always happy to present on topics related to career and professional development. Email the Career Strategist for your school to learn more.